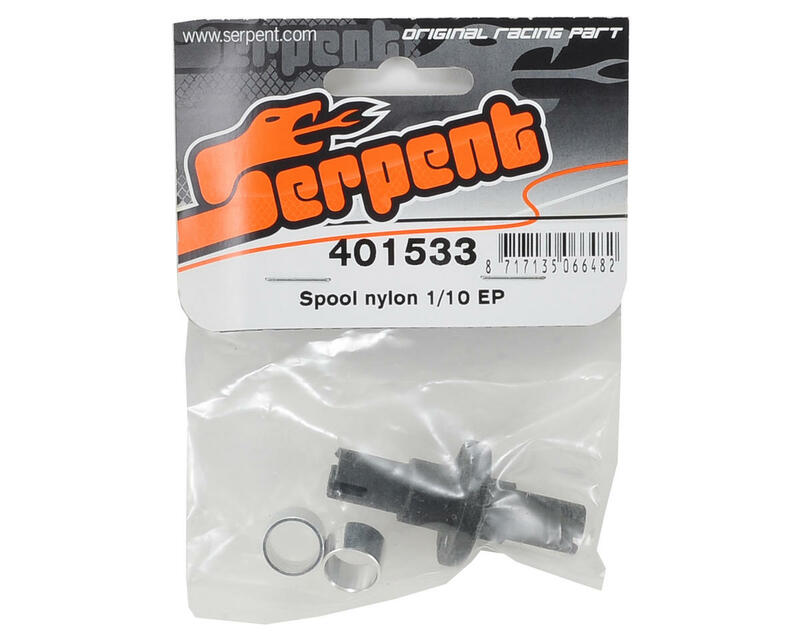 This is an optional Serpent Nylon Spool. This lightweight spool saves 10 grams over the aluminum spool. 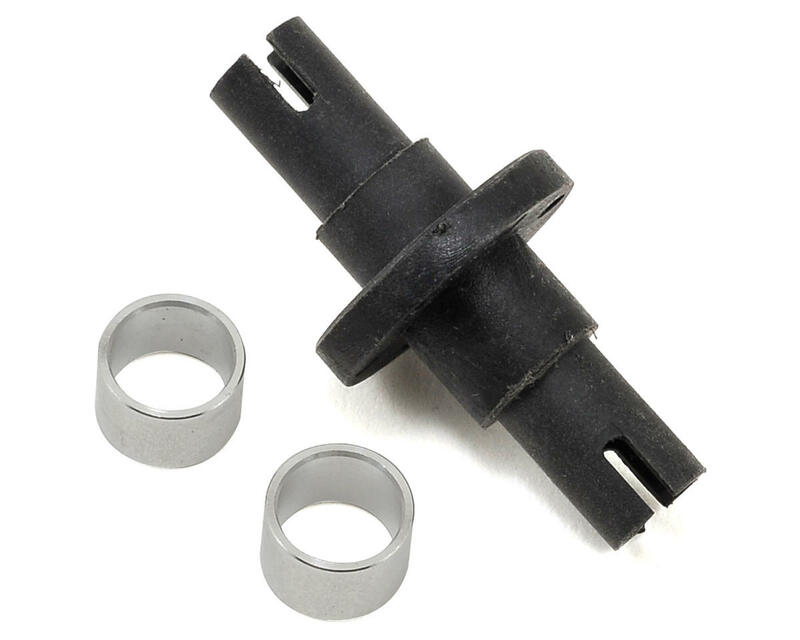 This package also includes two optional aluminum spacers. Spacers are not required for operation, but they make the spool more secure, especially for modified racing.